An example of using supply chain analytics for investigating and identifying the cause of poor inventory availability at a European tyre company. An in-depth case study sheet is also available for download here. A European automotive tyre company was suffering from inventory availability issues in a key market. The demand profile was steady and predictable despite suffering from intermediate spikes in demand from Original Equipment Manufacturer (OEM) customers. Lead-times were also short however inventory availability was a serious issue. The challenge was to identify the root cause of the inventory availability issue and propose lasting corrective action that would eliminate the problems. 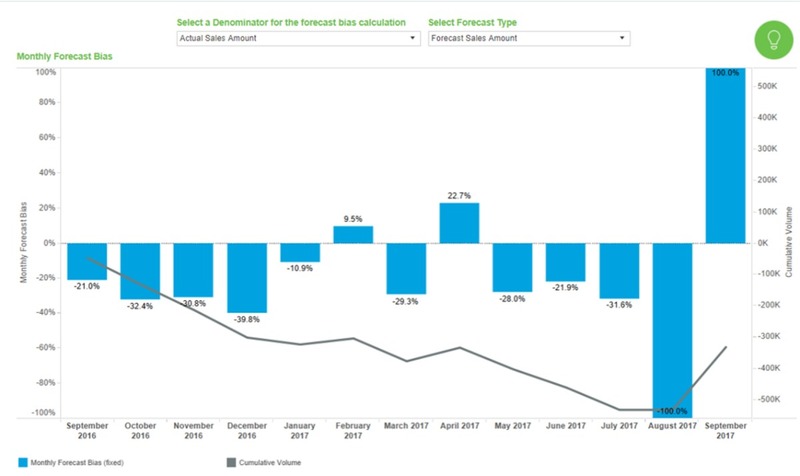 The SupplyVue analytics tool was used to capture the transactional data for the full forecast-to-inventory process. The process was then analysed and diagnosed step by step to identify the systemic process issues causing the inventory availability problem. The diagnostic process revealed that the lack of segmented approach in the demand planning process was leading to inaccurate unreliable forecasts but also under forecasting. The combinations of these two things meant that the supply chain was constantly under pressure form shortages. Inventories were low and frequent shortages were causing firefighting and unpredictable and unstable demand being placed on the supplying factory. The lack of predictability in the signal onto the factory would undoubtedly cause excess costs within the factory and the wider supply chain. The recommendations were to segment the customers into OEM and non-OEM. For the OEM customer. For the OEM customers the supply chain should be run on a Make To Order (MTO) basis with more frequent supply following the rate of usage of the product by the OEM. This can be achieved through better customer engagements. The remaining business can be run based on a forecast as the demand profile was stable and predictable for this part of the business. In addition, the two demand streams on to the factory can be merged to create fixed order cycle patterns. This will synchronise supply with demand and create a predictable and metronomic cadence. Correction of the demand planning process, improvement in forecast accuracy and elimination of the systemic under forecasting problem. Creation of a stable and predictable production plan for the supplying factory which will lead to supply efficiency gains. Correction of inventory levels and correction of the customer service issue. 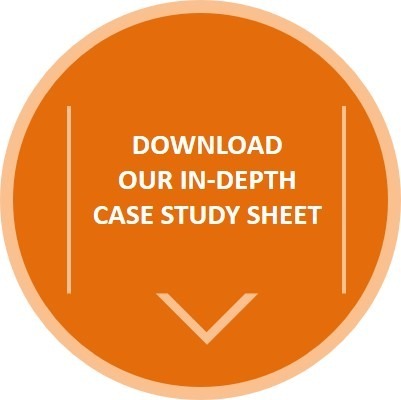 For more information on how SupplyVue was applied to investigate and identify the cause of poor inventory availability, download our detailed Case Study Sheet here.